A massive Distributed Denial of Service (DDoS) attack against Dyn, a major domain name system (DNS) provider, broke large portions of the Internet on Friday, causing a significant outage to a ton of websites and services, including Twitter, GitHub, PayPal, Amazon, Reddit, Netflix, Box, and Spotify. But how the attack happened? What’s the cause behind the attack? 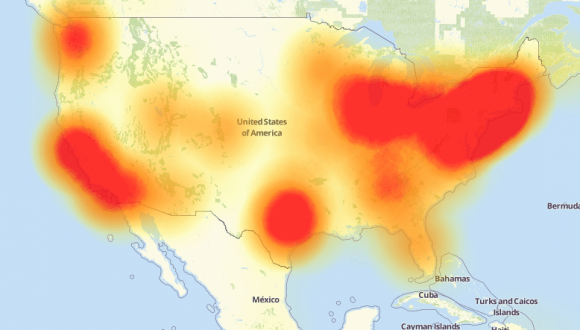 Exact details of the attack remain vague, but Dyn reported a huge army of hijacked internet-connected devices could be responsible for the massive attack. Yes, the same method recently employed by hackers to carry out record-breaking DDoS attack of over 1 Tbps against France-based hosting provider OVH. According to security intelligence firm Flashpoint, Mirai bots were detected driving much, but not necessarily all, of the traffic in the DDoS attacks against DynDNS. Mirai is a piece of malware that targets Internet of Things (IoT) devices such as routers, and security cameras, DVRs, and enslaves vast numbers of these compromised devices into a botnet, which is then used to conduct DDoS attacks. Since the source code of Mirai Botnet has already made available to the public, anyone can wield DDoS attacks against targets. This time hackers did not target an individual site, rather they attacked Dyn that many sites and services are using as their upstream DNS provider for turning internet protocol (IP) addresses into human-readable websites. The result we all know: Major sites and services including Twitter, GitHub, Reddit, PayPal, Amazon, AirBnb, Netflix, Box, Pinterest, and so on, were among hundreds of services rendered inaccessible to Millions of people worldwide for several hours on Friday. “Flashpoint has confirmed that at least some of the devices used in the Dyn DNS attacks are DVRs, further matching the technical indicators and tactics, techniques, and procedures associated with previous known Mirai botnet attacks,” Flashpoint says in a blog post. This type of attack is notable and concerning because it largely consists of unsecured IoT devices, which are growing exponentially with time. These devices are implemented in a way that they cannot easily be updated and thus are nearly impossible to secure. Manufacturers majorly focus on performance and usability of IoT devices but ignore security measures and encryption mechanisms, which is why they are routinely being hacked and widely becoming part of DDoS botnets used as weapons in cyber attacks. An online tracker of the Mirai botnet suggests there are more than 1.2 Million Mirai-infected devices on the Internet, with over 166,000 devices active right now. In short, IoT botnets like Mirai are growing rapidly, and there is no easy way to stop them. According to officials speaking to Reuters, the US Department of Homeland Security (DHS) and the FBI are both investigating the massive DDoS attacks hitting DynDNS, but none of the agencies yet speculated on who might be behind them. Almost two months ago, the FBI quietly arrested NSA contractor Harold Thomas Martin III for stealing an enormous number of top secret documents from the intelligence agency. Now, according to a court document filed Thursday, the FBI seized at least 50 terabytes of data from 51-year-old Martin that he siphoned from government computers over two decades. 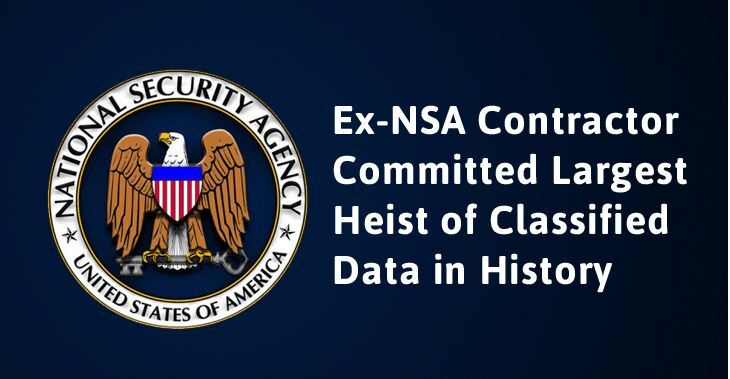 The stolen data that are at least 500 million pages of government records includes top-secret information about “national defense.” If all data stolen by Martin found indeed classified, it would be the largest NSA heist, far bigger than Edward Snowden leaks. According to the new filing, Martin also took “six full bankers’ boxes” worth of documents, many of which were marked “Secret” and “Top Secret.” The stolen data also include the personal information of government employees. The stolen documents date from between 1996 through 2016. It’s not clear exactly what Martin allegedly stole, but The New York Times reported Wednesday that the stolen documents also included the NSA’s top secret hacking tools posted online by a supposed hacking group, calling itself Shadow Brokers, earlier this year. Earlier this summer, Shadow Brokers claimed to have infiltrated NSA servers and stolen enormous amounts of data, including working exploits and hacking tools. The NY Times report suggests that the FBI has found forensic evidence that the hacking tools and cyber-weapons posted online by the alleged hacking group had actually been on a contractor’s machine. Martin, a former Booz Allen Hamilton staffer like NSA whistleblower Snowden, should remain locked up and the government also plans to charge him with violations of the Espionage Act, Prosecutors said. If convicted, one can face the death penalty. Martin has “obtained advanced educational degrees” and has also “taken extensive government training courses on computer security,” including in the areas of encryption as well as secure communications. It’s believed that Martin was using TAILS operating system or another USB-bootable operating system in conjunction with Tor or a VPN that would not leave any forensic evidence of his computer activities. Martin is due to appear before US Magistrate Judge Beth P. Gesner for his detention hearing on Friday in Baltimore. Another breach! “Cloud” is often touted as being more secure than on-premise hosting. But that only goes if your cloud provider does proper pro-active security. In the case mentioned in the article, they didn’t. How does your cloud provider do? Are they open about security, or is it hidden behind an SLA? With 2 months left, more than 2.2 billion records dumped so far in 2016. There has been yet another major data breach, this time exposing names, IP addresses, birth dates, e-mail addresses, vehicle data, and occupations of at least 58 million subscribers, researchers said. 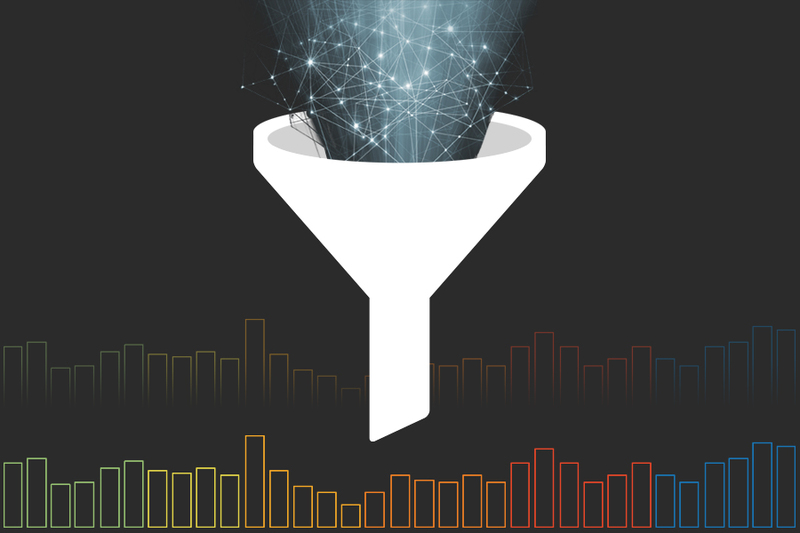 The trove was mined from a poorly secured database and then published and later removed at least three times over the past week, according to this analysis from security firm Risk Based Security. Based on conversations with a Twitter user who first published links to the leaked data, the researchers believe the data was stored on servers belonging to Modern Business Solutions, a company that provides data storage and database hosting services. Shortly after researchers contacted Modern Business Solutions, the leaky database was secured, but the researchers said they never received a response from anyone at the firm, which claims to be located in Austin, Texas. Officials with Modern Business Solutions didn’t respond to several messages left seeking comment and additional details. Risk Based Security said the actual number of exposed records may be almost 260 million. The company based this possibility on an update researchers received from the Twitter user who originally reported the leak. The update claimed the discovery of an additional table that contained 258 million rows of personal data. By the time the update came, however, the database had already been secured, and Risk Based Security was unable to confirm the claim. The official tally cited Wednesday by breach notification service Have I Been Pwned? is 58.8 million accounts. In all, the breach resulted in 34,000 notifications being sent to Have I Been Pwned? users monitoring e-mail addresses and 3,000 users monitoring domains. According to Risk Based Security, the account information was compiled using the open source MongoDB database application. The researchers believe the unsecured data was first spotted using the Shodan search engine. The publication of the data happened when a party that first identified the leak shared it with friends rather than privately reporting it to Modern Business Solutions. By the tally of Risk Based Security, there have been 2,928 publicly disclosed data breaches so far in 2016 that have exposed more than 2.2 billion records. The figures provide a stark reminder of why it’s usually a good idea to omit or falsify as much requested data as possible when registering with both online and offline services. It’s also a good idea to use a password manager, although this leak was unusual in that it didn’t contain any form of user password, most likely because the data was being stored on behalf of one or more other services. Hi Subscribers! Please accept my sincere apology for the above email pushed out to all users recently. GoDaddy disabled one of my security plugins which allowed unauthorized emails to be posted. I wish I could write in Latin like that. It gets me inspired to learn a new language. I worked with GoDaddy to fix and avoid unnecessary emails being sent to my valuable users. Thank you for your support and comments. The company complied with a classified U.S. government demand, scanning hundreds of millions of Yahoo Mail accounts at the behest of the National Security Agency or FBI, said three former employees and a fourth person apprised of the events. Some surveillance experts said this represents the first case to surface of a U.S. Internet company agreeing to an intelligence agency’s request by searching all arriving messages, as opposed to examining stored messages or scanning a small number of accounts in real time. 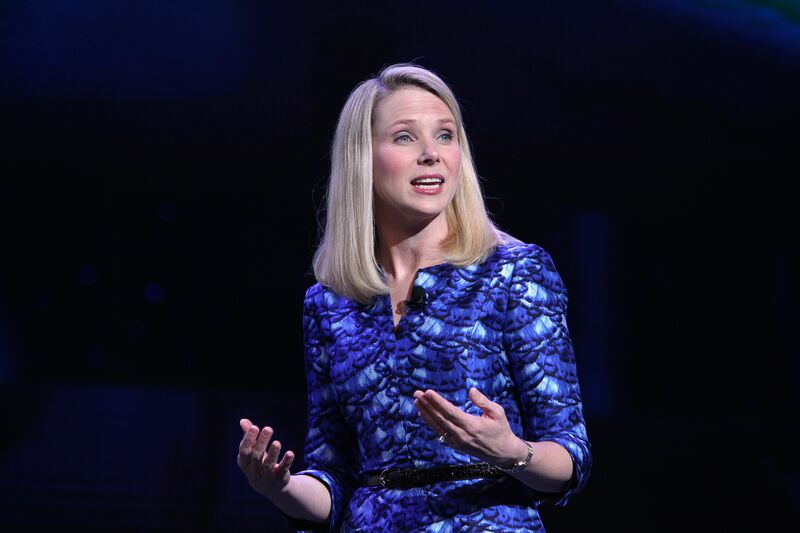 According to two of the former employees, Yahoo Chief Executive Marissa Mayer’s decision to obey the directive roiled some senior executives and led to the June 2015 departure of Chief Information Security Officer Alex Stamos, who now holds the top security job at Facebook Inc.
“Yahoo is a law abiding company, and complies with the laws of the United States,” the company said in a brief statement in response to Reuters questions about the demand. Yahoo declined any further comment. 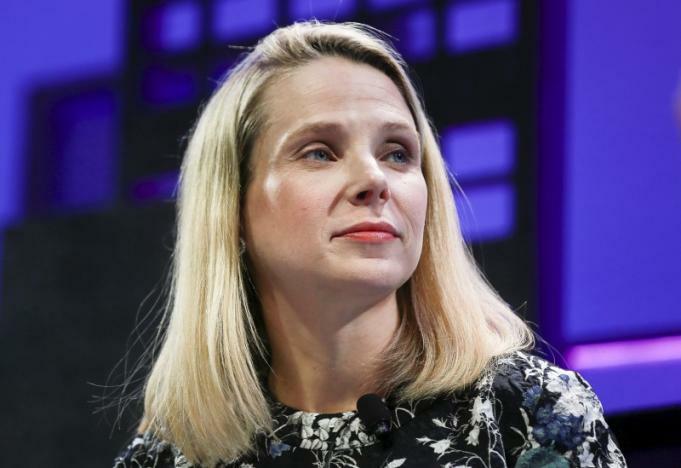 The request to search Yahoo Mail accounts came in the form of a classified edict sent to the company’s legal team, according to the three people familiar with the matter. U.S. phone and Internet companies are known to have handed over bulk customer data to intelligence agencies. But some former government officials and private surveillance experts said they had not previously seen either such a broad demand for real-time Web collection or one that required the creation of a new computer program. “I’ve never seen that, a wiretap in real time on a ‘selector,'” said Albert Gidari, a lawyer who represented phone and Internet companies on surveillance issues for 20 years before moving to Stanford University this year. A selector refers to a type of search term used to zero in on specific information. Alphabet Inc’s Google and Microsoft Corp, two major U.S. email service providers, separately said on Tuesday that they had not conducted such email searches. “We’ve never received such a request, but if we did, our response would be simple: ‘No way’,” a spokesman for Google said in a statement. A Microsoft spokesperson said in a statement, “We have never engaged in the secret scanning of email traffic like what has been reported today about Yahoo.” The company declined to comment on whether it had received such a request. Some FISA experts said Yahoo could have tried to fight last year’s demand on at least two grounds: the breadth of the directive and the necessity of writing a special program to search all customers’ emails in transit. “It is deeply disappointing that Yahoo declined to challenge this sweeping surveillance order, because customers are counting on technology companies to stand up to novel spying demands in court,” Patrick Toomey, an attorney with the American Civil Liberties Union, said in a statement. Some FISA experts defended Yahoo’s decision to comply, saying nothing prohibited the surveillance court from ordering a search for a specific term instead of a specific account. So-called “upstream” bulk collection from phone carriers based on content was found to be legal, they said, and the same logic could apply to Web companies’ mail. Some Yahoo employees were upset about the decision not to contest the more recent edict and thought the company could have prevailed, the sources said.